Ima Boy Guys So is @Hiyamonster1234 so stop calling me her Lol. 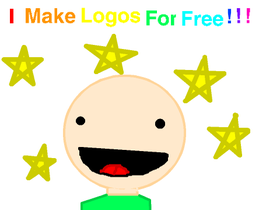 http://scratch.mit.edu/projects/52211168/ Give me ideas to make logos and art requests. Or ideas. Thx! LETS ONLY USE CAPS !!!!! !